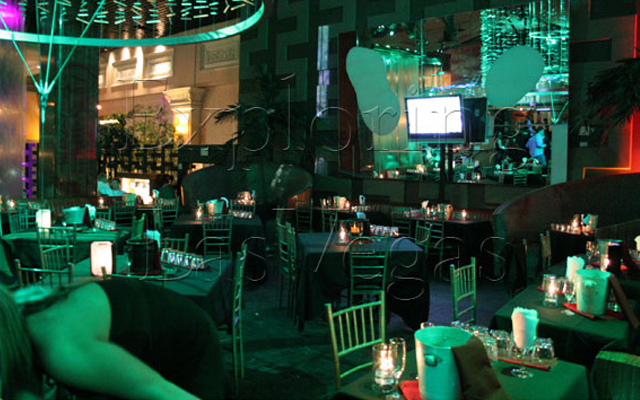 The Rumjungle is located inside the Mandalay Bay Resort and Casino. This medium sized club accommodates 800 guests, so you may want to consider VIP reservations to breeze past the line and gain access to your private table. There is a dress code that is strictly enforced that includes no hats, sports attire, ripped or baggy clothing. Women won't want to miss Monday nights (Spoil U Rotten), ladies nights. Other theme nights are on Wednesdays, which are Rumba nights offering drink specials, salsa music and other Latin music and dance flavors. 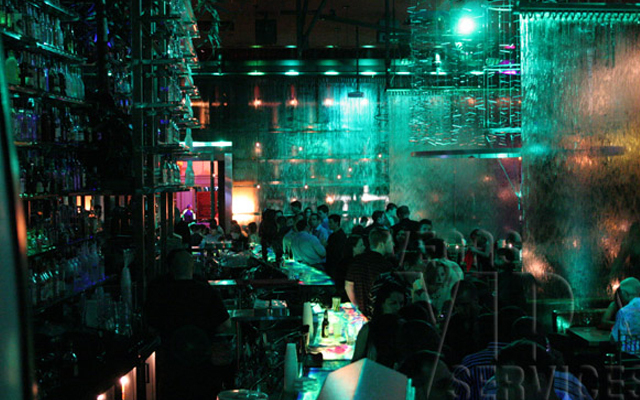 The Rumjungle Night Club was given its name because it offers the largest supply of rum of all the clubs in Las Vegas. 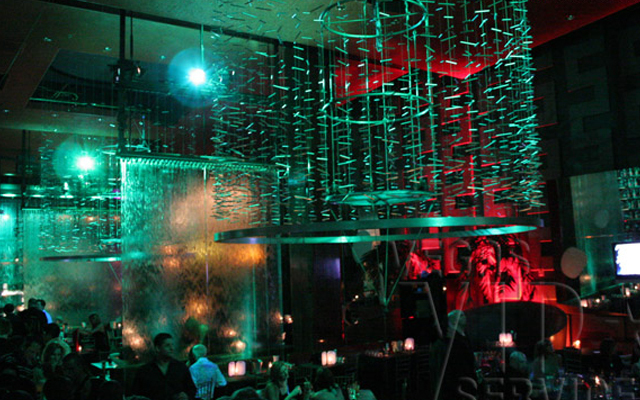 The decor of the club is magnificent with walls lined with water and fire and a fully illuminated bar. The VIP area is private and comes with many options and packages that will ensure you have a good time. Mandalay Bay, 3950 S. Las Vegas Blvd. Las Vegas, NV 89119. I came to rum jungle on friday 19th of September and the place was beautiful all my friends liked it also. The music was great we are originally from the caribbean living in New York and we enjoyed the club. We would appreciate some VIP passes for our next trip to Rum Jungle. In NY there was a club called rum jungle on 121 street and Jamaica Ave in Richmond HIll Queens but not as exciting as yours. I was the indian looking girl dressed all in black with the gold and black top at the stairs all night with 3 guys.